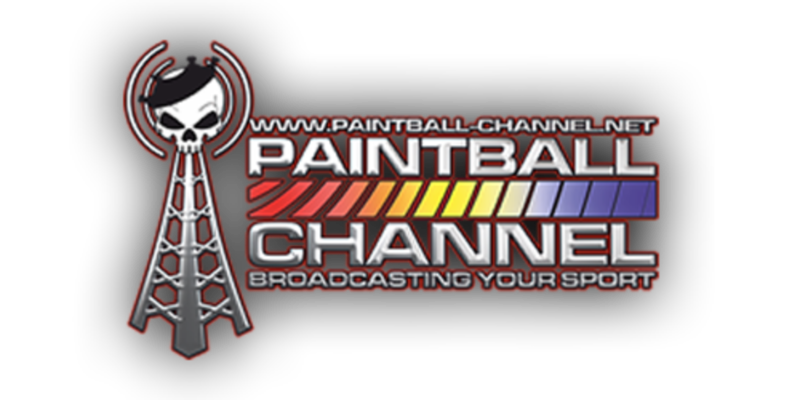 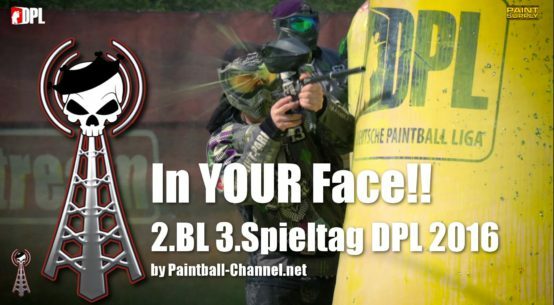 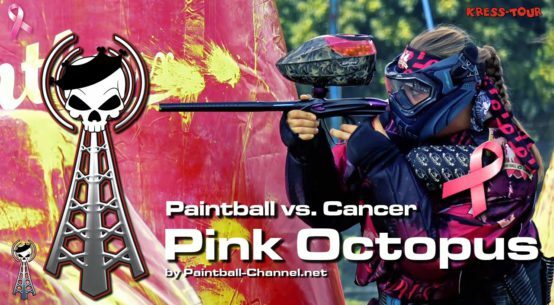 PAINTBALL-CHANNEL.net – broadcasting YOUR sport! 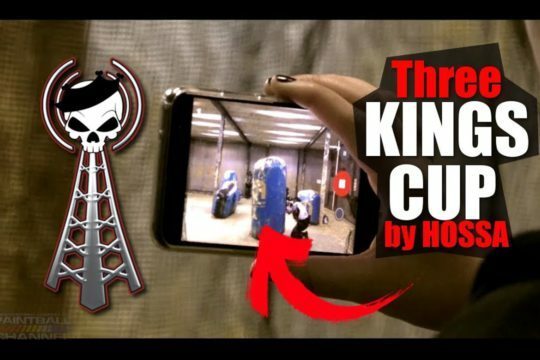 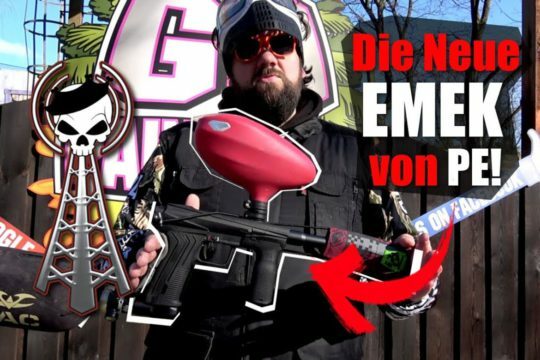 THAT´S PAINTBALL! 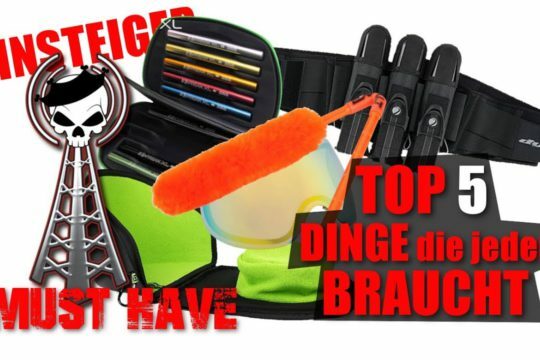 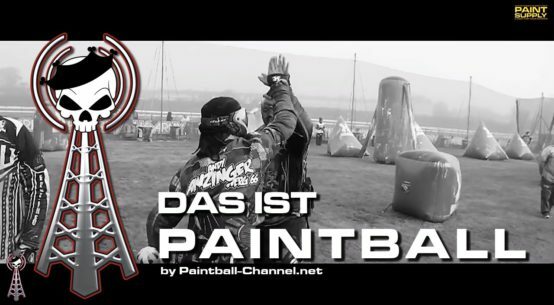 DAS IST PAINTBALL!